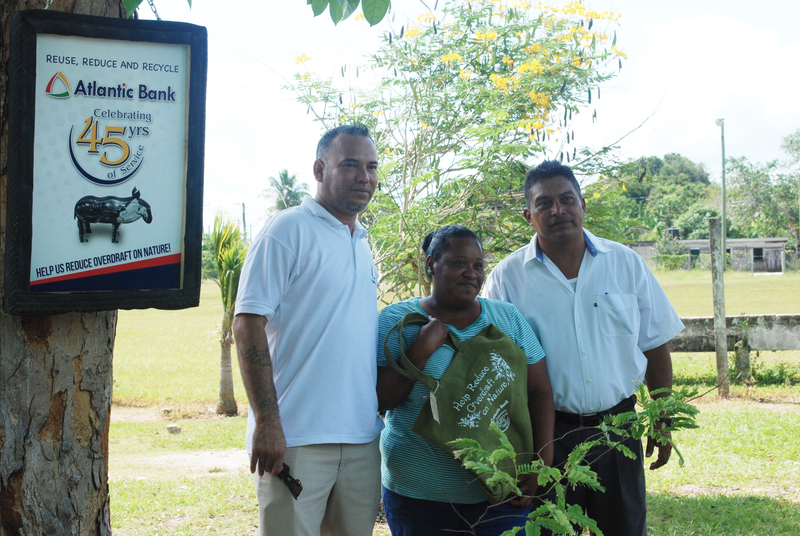 Atlantic Bank collaborated with IN.S.C.E and local artisan Alvaro Dominguez to help reduce the overdraft on nature. Hurricane Earl made landfall on August 3rd 2016 and caused massive damages to the entire country; specifically to San Pedro, Caye Caulker and the Belize District. Learn how ABL helped.